We had an idea that things would be a little different for new Codomental.inc act Seireki 13 ya, and yes “Itoshi utakata to” is different. Unlike the nu-metal rock slashed with EDM offerings of most of their cousins, Seireki 13 ya offer to you a straight up, through and through Eurobeat song complete with Para Para choreography. The individual shots complete the picture with moody settings of the girls backlit with member colors and marshy fog. My first thought here is that sitting around in a puddle of water probably feels uncomfortable: MY! these girls are suffering for their art! “Itoshi utakata to” gives us a really good look at the new group, and I like the contrast between the peppy music and death rattle imagery. But, you know my tastes by now. Seireki 13 ya’s “Itoshi utakata to”, their sophomore single, goes on sale April 10, 2019. 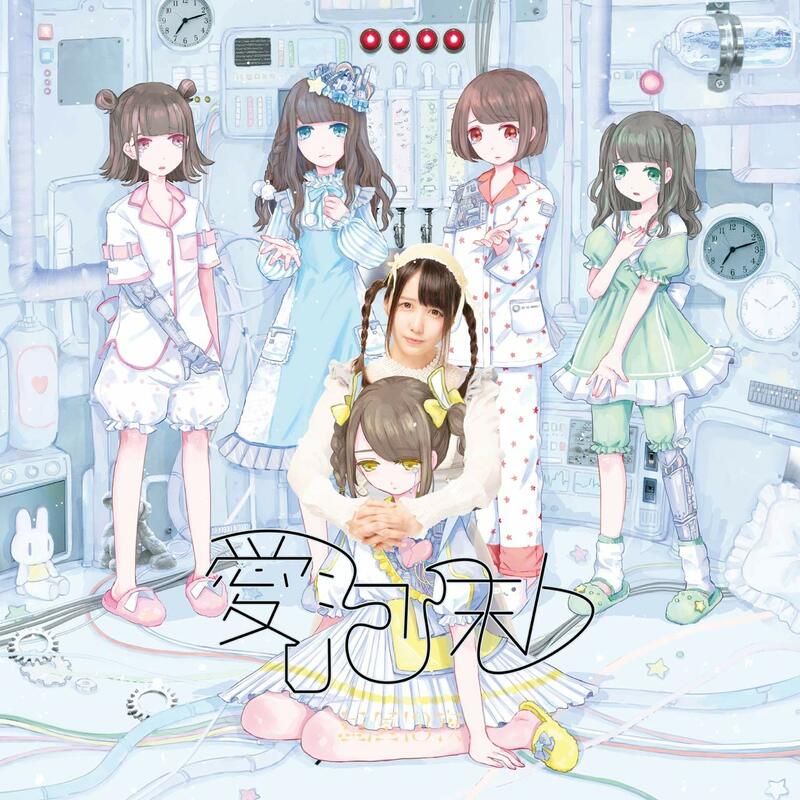 SEIREKI13YA (星歴13夜) is a Japanese idol group formed in 2018 by Codomomental.inc (Zenbu Kimi no Seida, YukueshirezuTsurezure, Kaqriyo Terror Architect, Seireki13ya, etc.). The group name roughly translates to Astral Calendar of 13 nights. SEIREKI13YA’s lineup currently includes Sono Homare (園ほまれ), Shika Towa (色とわ), Nene Komochi (寝こもち), Fuwa Akane (浮あかね), and Ama Mauru (天まうる).